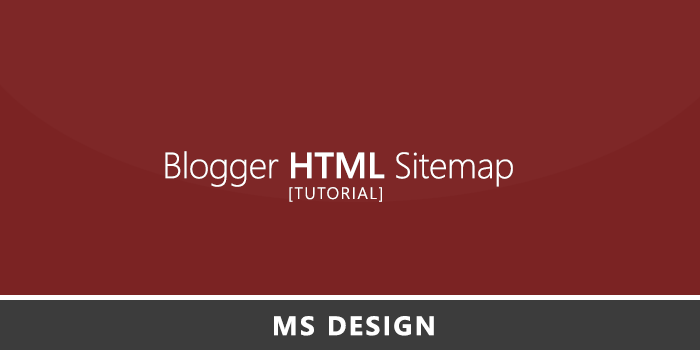 How to Create Blogger HTML Sitemap Page or add HTML Sitemap in blogger. Hello my dear friends, today i am going to show how to add a HTML Sitemap in blogger. From this case today i am a Sitemap creator :P. Okay now come to main point. I think every blogger's have an clear idea about sitemap. yeah, Sitemap is a most important part of SEO (Search Engine Optimization). When Google Bot comes on your page for Index, then it find your sitemap. If you add a sitemap page then Google Bot easily find your all content and content's page for indexing. If your search on google for Site map Builder then you will found millions of results. But those are not for you if you run a blogspot or blogger site. If your searching for auto sitemap generator or auto sitemap builder then its are not be valuable for you. Cause you are running blogspot site. Now you have make HTML Sitemap manually. That's why i am preset here for this tutorial. How to add HTML sitemap page in blogger? Step 1: Create a new page and give the title "Sitemap"
Now Publish your page. That's it... If you think this article is helpful then don't forget to share. Cause your support is our future. Thanks. We mainly use XML sitemap. But this is another HTML sitemap. Nice tutorial. Thanks for sharing with us. Its not working please help?